What's made of sugar and spice and everything nice? A pumpkin spice latte, of course. Before you say that the drink is strictly seasonal, keep in mind that whoever said pumpkin spice is best enjoyed in the fall probably didn't own a coffee maker that quickly prepared the luxurious brew all year long. Spring may be just around the corner, but go ahead and make yourself a pumpkin spice latte anyway. Try this recipe to improve your morning before you even step outside. In a matter of minutes, you can enjoy the luxury of a flavorful latte with just a few pushes of a button. 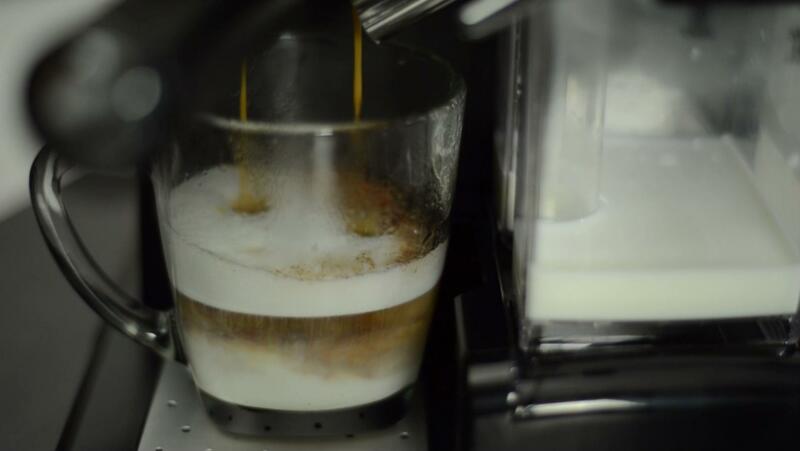 Load the espresso, milk and water into the appropriate parts of your Mr. Coffee® Café Barista. Get your favorite mug and add in the sugar, spice and pie mix. Then, brew the coffee so it pours directly into the mix. Stir together and drink slowly, savoring every sip.